At Champion Eyes, your child can take on a well-rounded program that offers incredible character development, lifelong habits of physical activity, and even tools for bully prevention and self-defense. 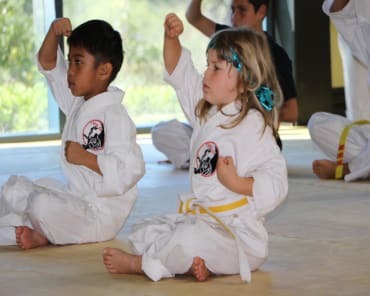 Our Kids Martial Arts classes are perfect for students ages 4-15 all across Oceanside. Plus, we offer private and semi-private lessons if the group setting is just not your thing. Fill out the short form on your screen to learn more or to get started with your FREE trial today! We're committed to helping students across the community build skills for all aspects of life. 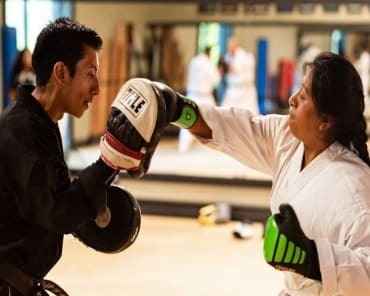 Our Kids Martial Arts classes include hands-on instruction and an exciting belt progression system that keeps students motivated week after week. 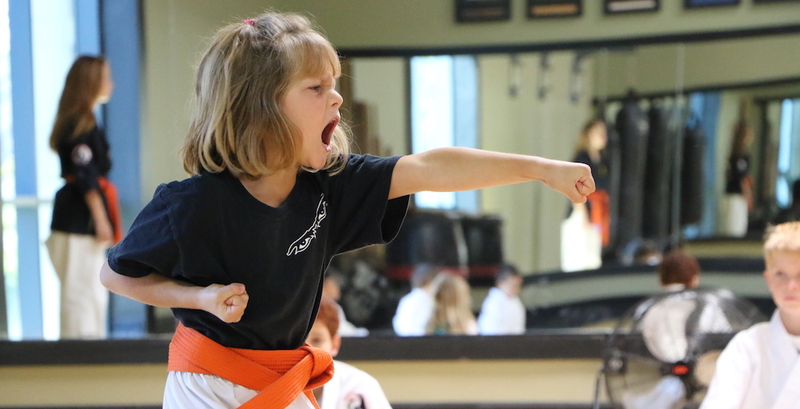 At Champion Eyes, your child can learn the best blend of traditional and modern-day martial arts disciplines - all while challenging their body to be fitter and more athletic than ever before. We all want our children to be prepared for whatever life throws their way. And there's truly no better vehicle for mental, physical, and emotional development than the world of Kids Martial Arts. When you join us at Champion Eyes, your child will be surrounded by a great group of role models. They'll learn new skills every day and they'll be faced with new challenges every time they train. 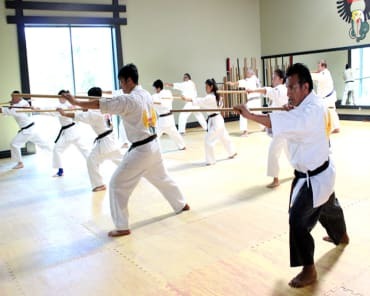 Join Us Today For The Best Kids Martial Arts Classes In Oceanside! Don't miss out on everything we have to offer at Champion Eyes in Oceanside. We're helping students all across our community develop a well-rounded skill set that can serve them in all aspects of life. 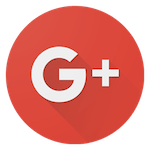 Just fill out the short form on your screen to learn more about our Kids Martial Arts Classes and everything else we have to offer.